Rheumatism Optimist Gourmet – Drink healthy! 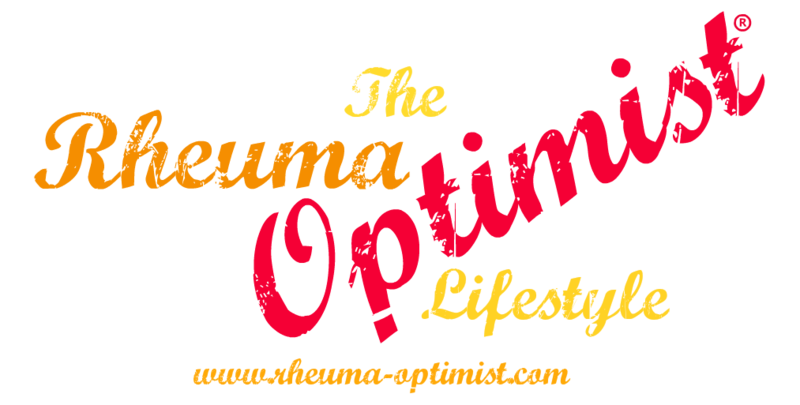 Rheumatism Optimist Gourmet – Eat Healthy! Tea for rheumatism: Just my cup of tea!